The first edition of An Aid to the MRCP Short Cases rapidly established itself as a classic and has sold over 25,000 copies. 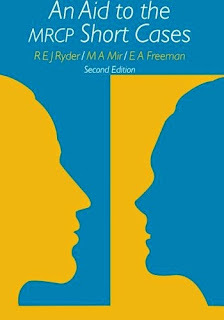 The aims of this revised and extended second edition are the same as those of the first: to provide a comprehensive guide for those preparing for the short cases section of the Membership of the Royal College of Physicians examination. The MRCP examination is a major hurdle for all trainee hospital physicians and has a failure rate of over 70%. The largest part of the book consists of 200 short cases that are presented in order of frequency of their occurrence in the examination (based on an extensive survey of successful candidates). 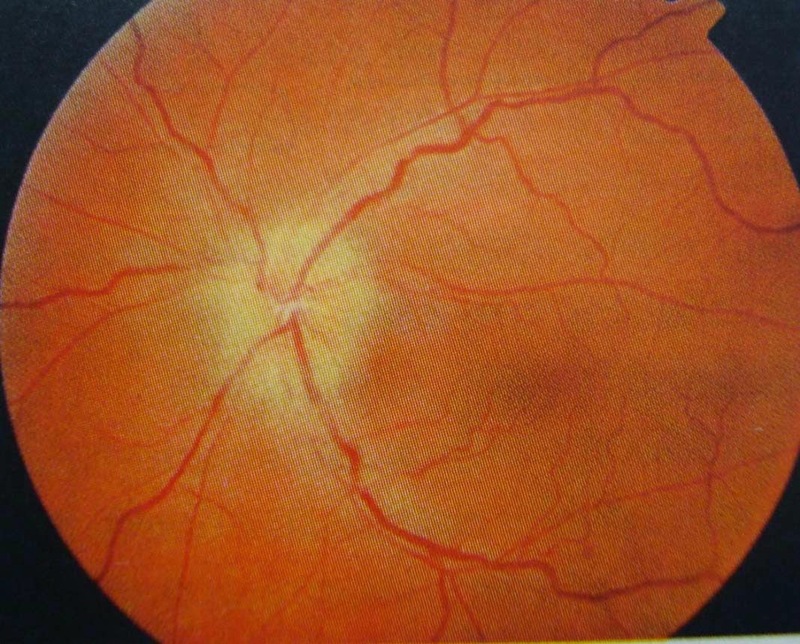 The clinical features of each case are fully covered and supported by illustrations and photographs. 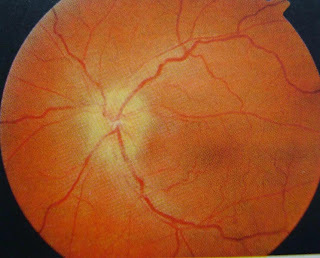 The emphasis throughout the book is on examination technique and how to present the clinical information in the style that the examiners expect. In short, it is an indispensable guide for anyone preparing for this critical examination. On Examination the patient is a middle aged lady looking pale and a bit anxious. On general physical the following features were seen in the nails and the tongue. 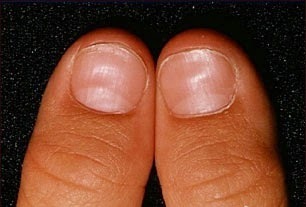 Spoon shaped nails known as Koilonychia seen in chronic long standing Iron deficiency anemia. On lab work There was microcytic hypochromic anemia and a barium swallow revealed esophageal webs on the anterior esophageal wall. Designed to teach the clinically vital components of radiology. 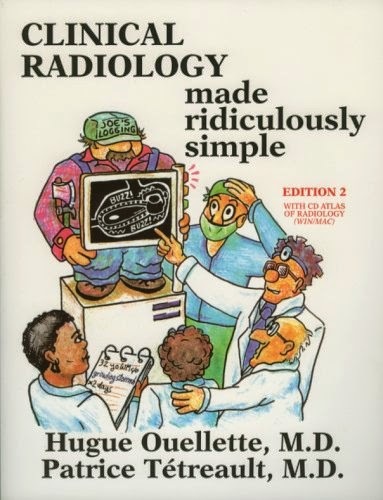 Includes a discussion of radio graphic examinations interpreted by medical students and interns, intravenous pyelogram, and computed tomography. 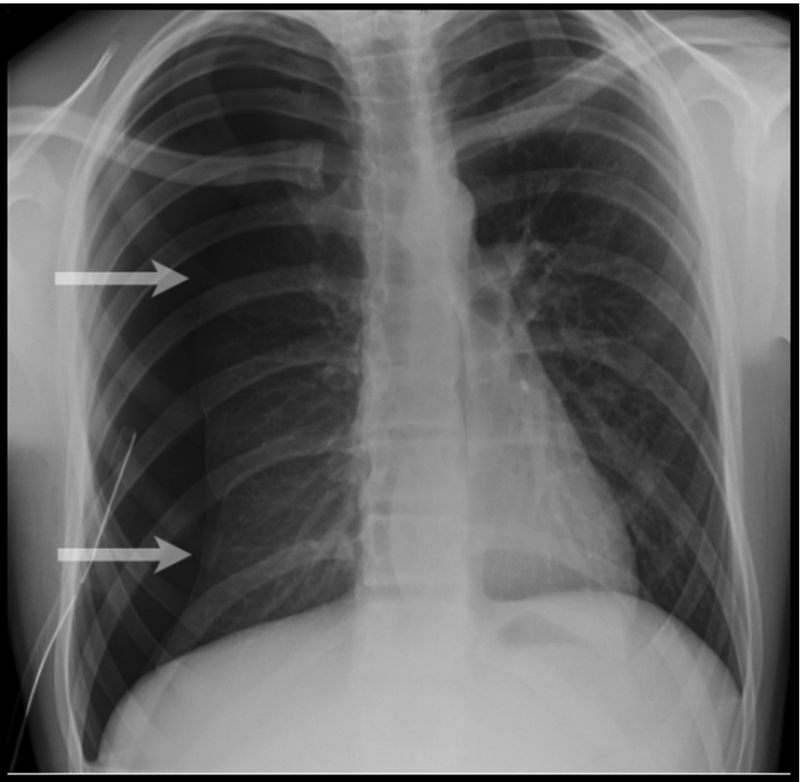 Each chapter is subdivided into Radiography Anatomy, Approach and Specific Problem sections. 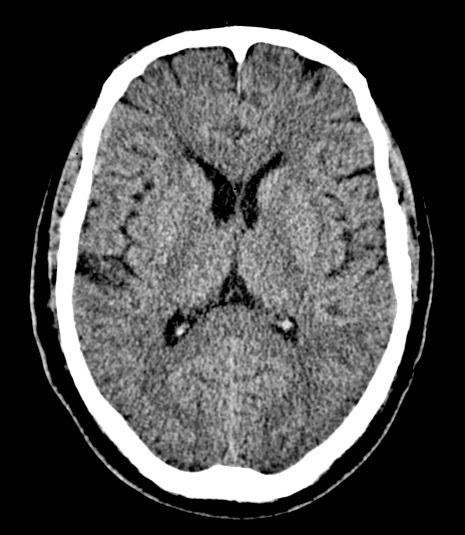 A 38 Year Old Woman Presents With A 2 Day History Of Severe Headache And Neck Stiffness. A 38 year old woman is seen in the emergency department with the complains of severe headache and neck stiffness for the last 2 days. On examination she had a temperature of 101 F and BP of 120/70 mmHg. 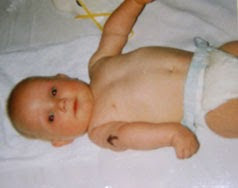 There was no rash seen on the skin. On neurological examination there was mild nuchal rigidity. Gram stain = No organism identified. Normal CT scan of the brain. THE 25th EDITION OF THE WORLD'S MOST POPULAR MEDICAL REVIEW BOOK! A 9 year old male child is having a routine followup with his primary care physician when a voluntary medical student approaches this patient for clinical history and examination. 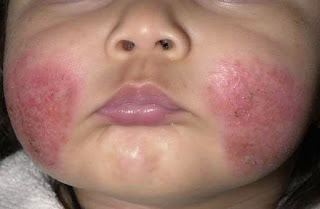 The child's mother gives the history of the patient being always sick since the time when he was an infant. He suffers from repeated respiratory infections needing antibiotic for treatment. 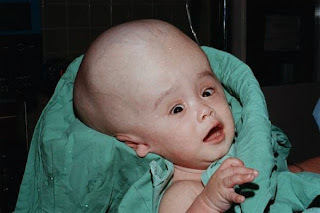 The patient also has repeated episodes of diarrhea and he looks young for his age with some degree of growth retardation. What is the sign seen in the above picture? 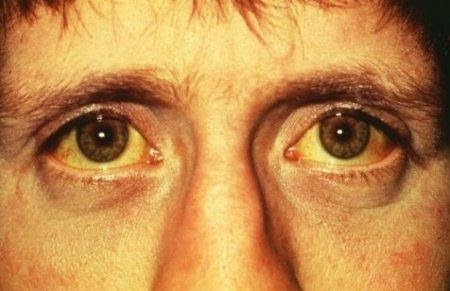 On the basis of history what is the Differential Diagnosis? 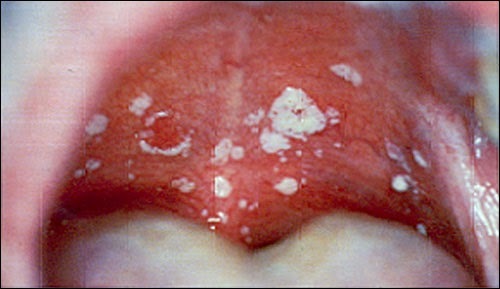 The above mentioned patient has cystic fibrosis. 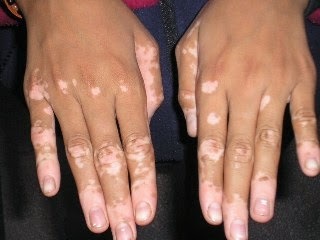 A 22 year old lady is seen by a dermatologist for the complains of skin depigmentation and appearance of white patches on her hands, face and arms. She first noticed around 6 months ago as a spot in her face but now the depigmentation is spreading through tout her body gradually. 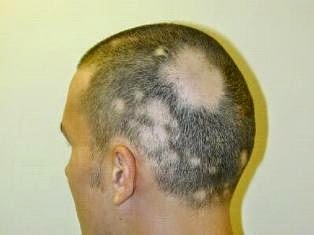 She has also noticed her scalp hair turn white. 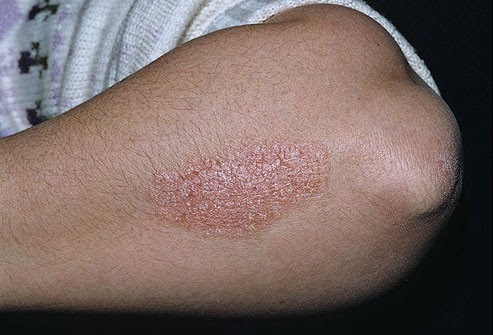 The white patches are mostly symmetrical in distribution and there is no itching or any signs of infection in the involved areas. 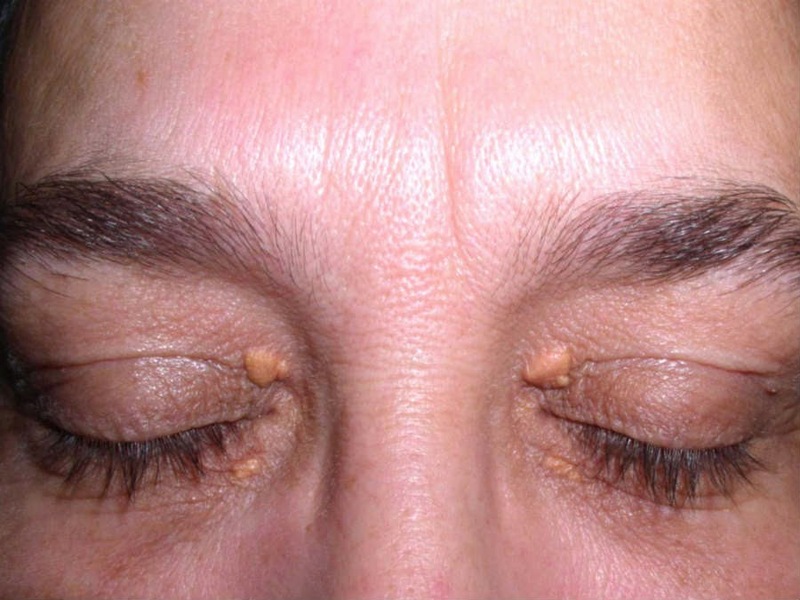 Vitiligo is a skin disease that causes loss of skin color and is characterized by portions of skin depigmentation seen as white patches. 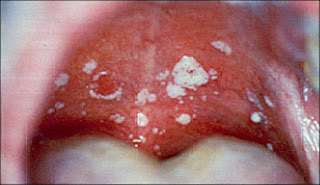 The disease is not contagious or life threatening but it leads to severe mental stress and cosmetic issues. 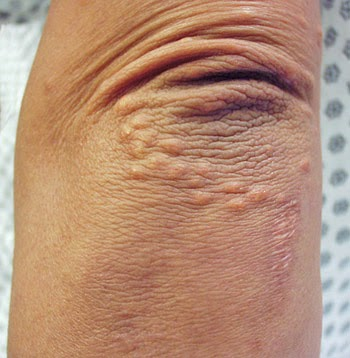 The disease can affect all types of skin but it is more prominent in people with dark skin. Her diabetes is not well controlled and on investigations her lipid profile was also abnormal with high cholesterol and triglycerides. A 30 year old male patient is seen by a Rheumatologist for pain in his small joints of the hand and feet as well as lower back pain. He has a past history of some skin problem which is nowadays under control but he has observed that his finger nails has become dry and cracked with pitting and looks deformed. 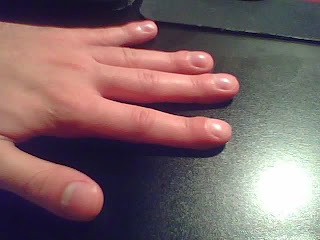 He remembers having had such nail problems previously and was treated along with his skin lesions. 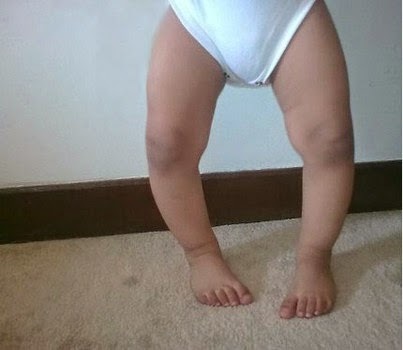 This time he complains of pain in his small joints of the hand and stiffness. 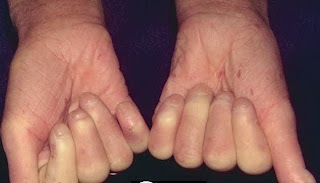 On examination he has warm and tender distal interphalangeal joints symmetrically in both the hands with severe nail deformities. There is some stiffness in his neck and the vertebral column as well. What investigations will you order in this case? Joint fluid aspiration and analysis. 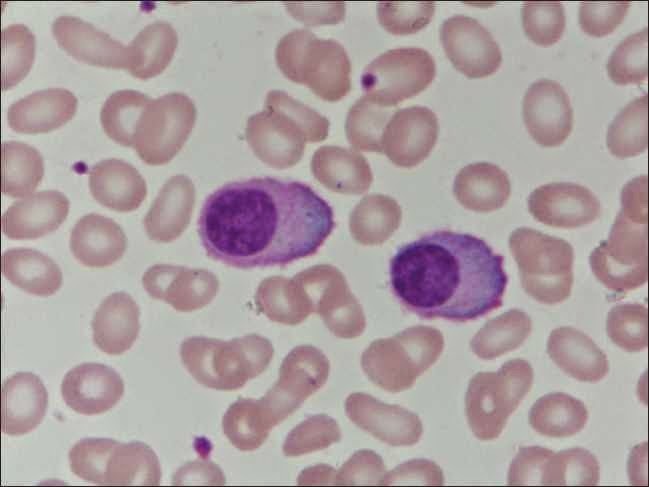 A 70 year old man is brought to a primary care physician by his son because the patient has been complaining of fatigue and bone pains over the past 5 months. Although he lives alone, for the past few days he has been feeling very sick and had to call his son for help. His appetite has reduced and he feels nauseous all the time. His son feels that the patient has lost a lot of his weight during the last few months. He says due to weakness he has not been out of bed for the last 4 days. On examination the patient appears to be slightly confused. he looks pale and malnourished. On abdominal examination liver was palpable 3 cm below the right costal margin. All the bones including the upper and the lower limbs as well as the ribs were tender on palpation. What Investigations will you order? Skeletal survey ( that includes a series of X rays of the skull, axial skeleton and proximal long bones). A 40 year old woman was brought to the doctor's office by her cousin for a swelling in her neck. The patient lives in a mountainous region of the country and has little or no medical facilities. She was in the city visiting her cousin when she was insisted to get a checkup for the swelling. 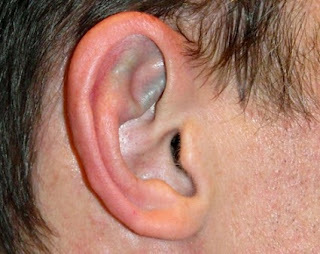 The patient describes the swelling to appear gradually over the last few years and it is painless and is not causing any symptoms. On further questioning she says that her diet mostly consists of vegetables and she never knows about iodized salt. She mentions many people in her village has similar swellings in the neck. A diagnosis of goiter secondary to iodine deficiency was made. Goiter is defined as a swelling in the neck due to enlargement of the thyroid gland.